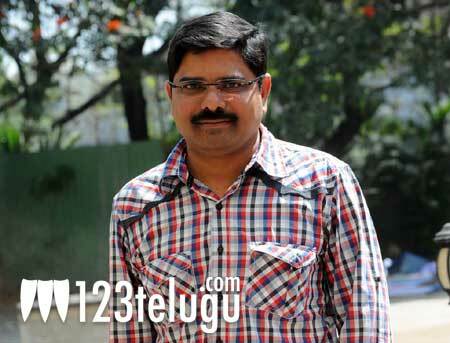 Madhura Sreedhar is all set to make a film on sperm donation. Talking more about the project, he told a leading newspaper, that an article about a couple from Chennai seeking a sperm donor from IIT inspired him to think about a script. Apparently, he had been working on the script even before the release of Vicky Donor. Madhura Sreedhar also revealed that he has registered two titles – Daana Karna, Daana Karnudu to suit the theme of his film. Last year, he had made a film named It’s My Love Story and since then he has been working on the script of his next film. Lets see if this film clicks at box office in AP.